The people behind Synergi believe in efficient workflow systems. That’s why we created Synergi. Our goal, quite simply, was to formulate a process—a solution—to bring information together from multiple sources onto one platform. 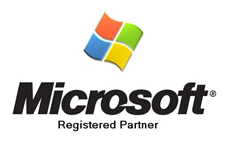 Synergi utilizes tools from Microsoft, including Windows Azure, to provide a strong cloud-based program offering for users and partners alike. Harry James founded Synergi Integrations to leverage his management experiences in the financial services and IT industries over the last 25 years. While providing integration solutions to many large and small firms across the country, it became apparent that clients were consistently trying to find a solution that could provide information from disparate vendor systems, and then integrate it into a more productive workflow for their users. 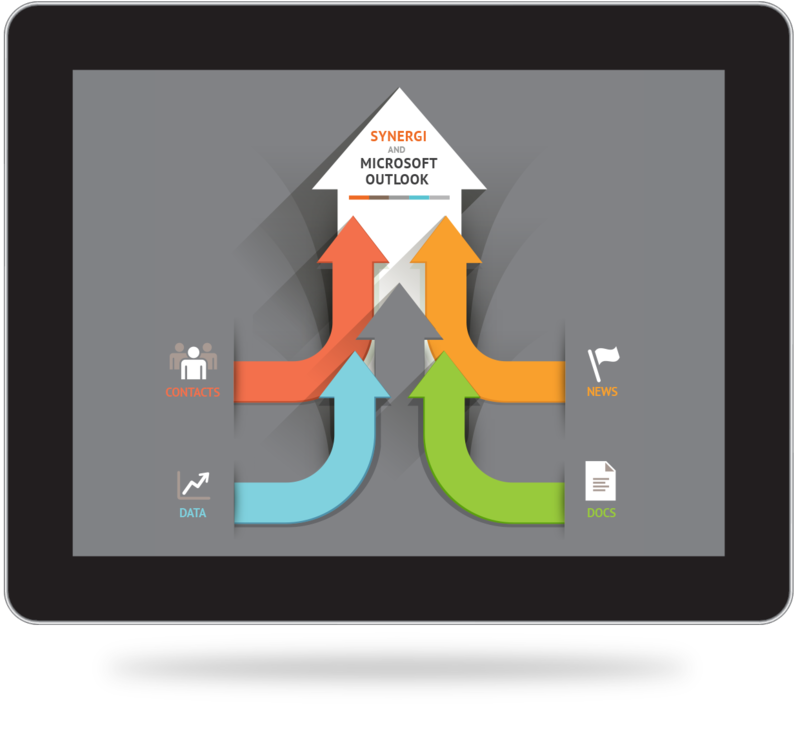 To meet this need, James launched Synergi Integrations to develop a Microsoft Outlook add-in called Synergi, patent pending, along with consulting services. The Synergi Add-In provides the ability to pull relevant content together from disparate systems to create a workflow solution that quickly puts information where it is needed without having to jump from one application to another. The desktop integration solution leverages existing corporate-deployed content with web-based information, from its own internal development teams or from vendors that deploy their content via the web. Synergi Integrations, also provides a partner marketplace, where vendors can create their own packaged content offerings through the Synergi Cloud. Our goal is to help customers get the information they need, when and how they need it, within their business processes. See for yourself how Synergi can improve your workflow. You start and end your day in Microsoft Outlook. Wouldn’t it be remarkable if you had a product that could bring your business and its data together right to your fingertips within Microsoft Outlook? Want to reach a wider market of professionals with your best-in-class content and services? Synergi makes it possible. Take advantage of our innovative infrastructure to deliver your targeted content.